Yukiko Katagiri Sensei set out on her Aikido journey at Hombu Dojo in 1978. Since then she has trained under many Master Teachers of Aikido, both in Japan and in the US. 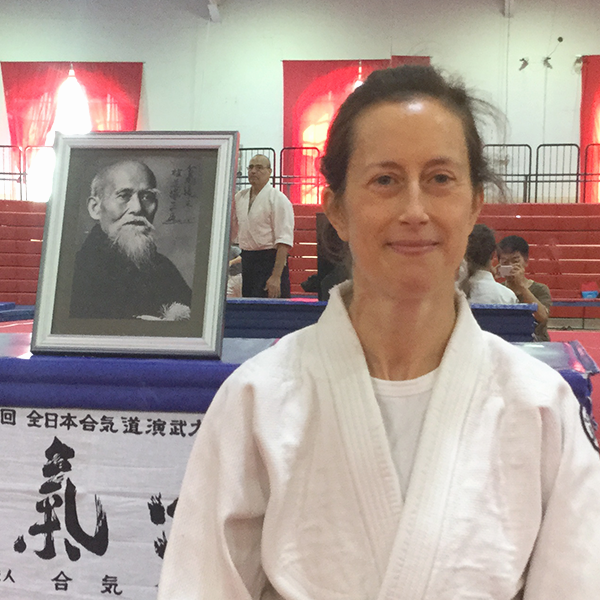 She began teaching as Chief Instructor at Cornell Aikido Club in 1985 . Currently she holds the rank of rokudan and the title of Shihan of the United States Aikido Federation and the International Aikido Federation. Katagiri Sensei also teaches Japanese language courses at Cornell University. 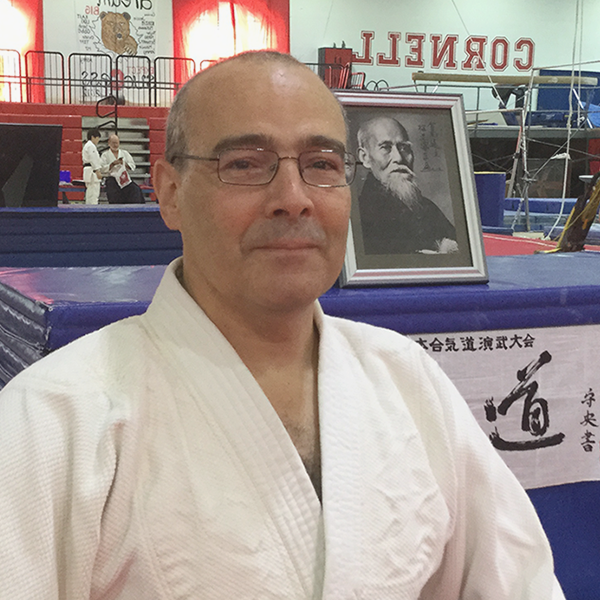 Larry E. Bieri Sensei began his study of Aikido in 1971 at Hombu Dojo in Tokyo, Japan. For the next 16 years he received continuous instruction from a large number of Master Teachers, all direct students of O-Sensei. While in Japan, he also practiced koryu bujutsu, combative traditions passed down since the days of samurai warfare with bladed weapons. He continues to train in these arts today and this experience influences his approach to Aikido. Currently, Bieri Sensei teaches Aikido at Finger Lakes Aikido, Cornell University, and Cornell Aikido Club. 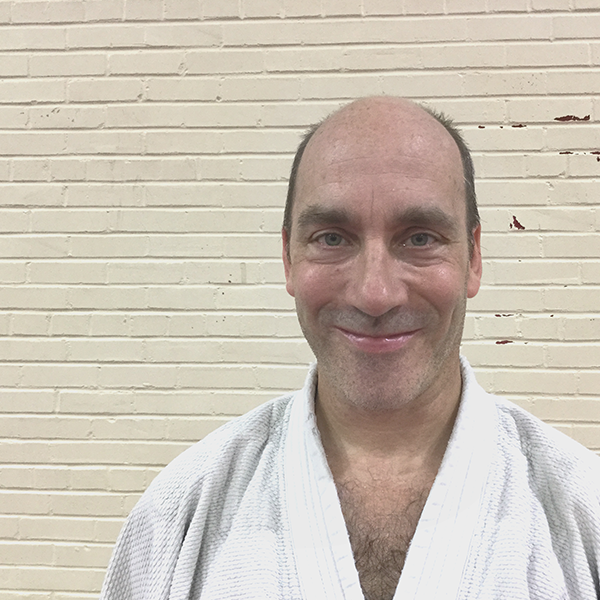 Mark Sensei has over 25 years of experience practicing Aikido and teaches regularly at Cornell Aikido Club and Finger Lakes Aikido. Mark Sensei began his training in Ithaca in 1989. In addition to training under instructors of the United States Aikido Federation, he has focused on the instruction of Hiroshi Tada Sensei, 9th-dan. 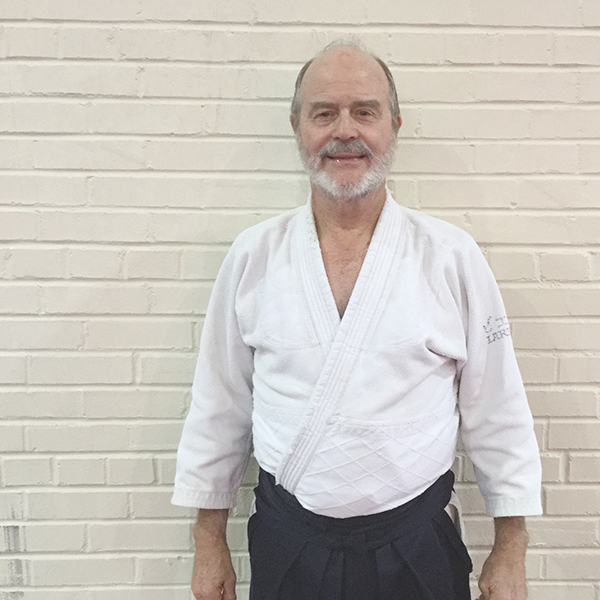 TJ Hinrichs Sensei has been practicing Aikido since 1985. 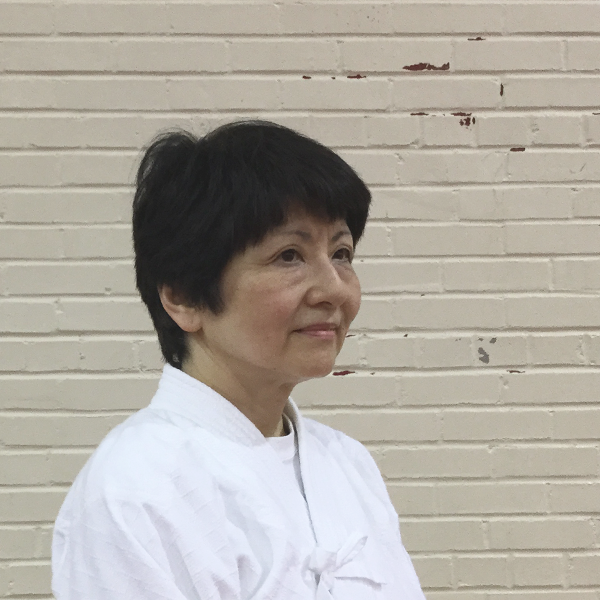 She completed most of her training under Kanai Mitsunari Shihan at New England Aikikai, and has also lived and trained in Tokyo, Taipei, Cambridge (England), New York City, New Haven, and Seoul. At Cornell, she teaches courses on Chinese medical, religious, and political history, and on the history of East Asian martial arts. Eddie Sensei has been practicing for over 30 years. He has studied primarily under Kanai Mitsunari Shihan at New England Aikikai, where he also taught a children’s class.